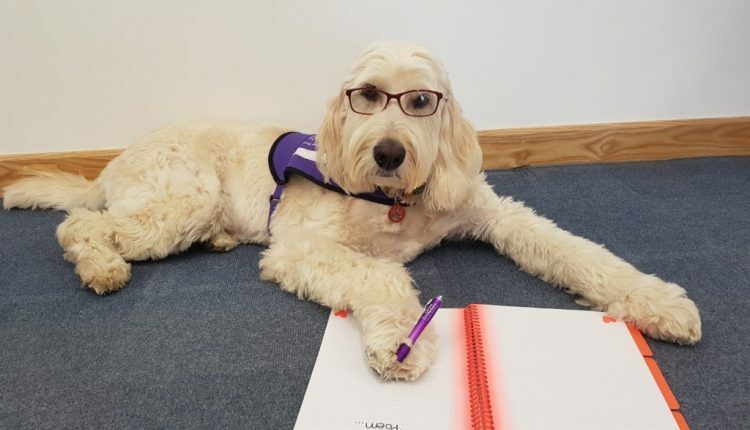 To celebrate #NationalPoetryDay on Thursday 4 October 2018, we invited our partners, volunteers, supporters and staff to send us their Canine Partners themed haikus. The haikus came flooding in – with plenty of creativity! As we had so many, we have selected a few of our favourites below. With big love and paws. Can you see my smiles and love? Wet nose, gentle mouth help me. Help you dress, open the door. Our dogs give that gift. A huge thank you to everyone who submitted their haikus. Even if yours has not been featured, each and every one of them brought collected smiles to our faces!